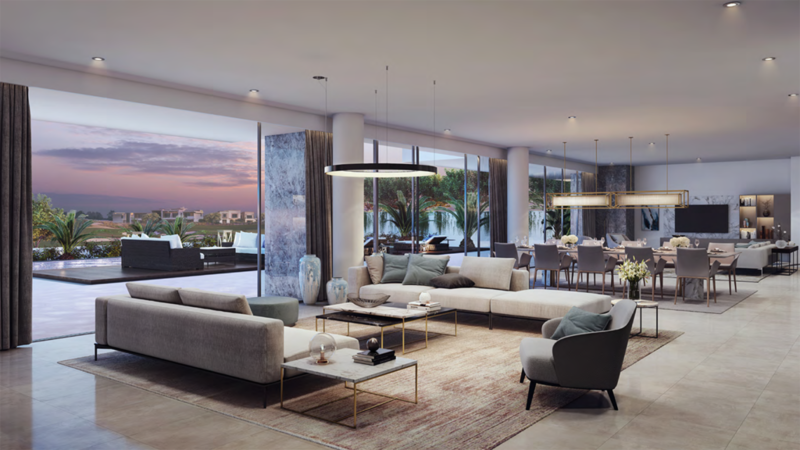 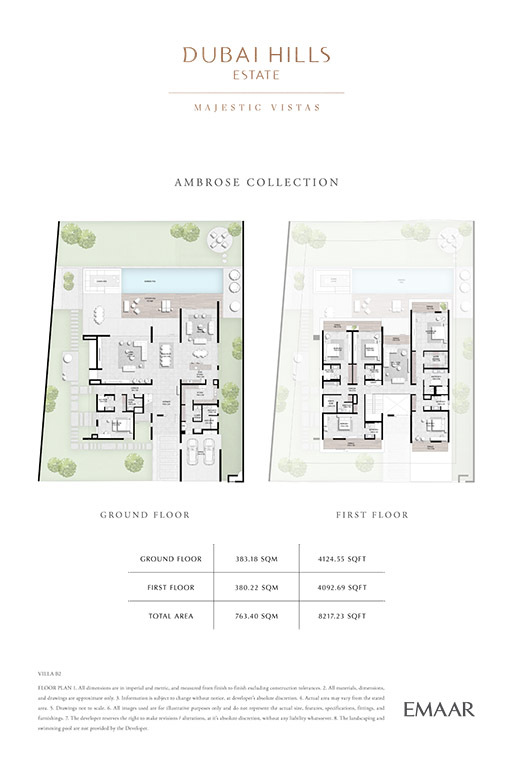 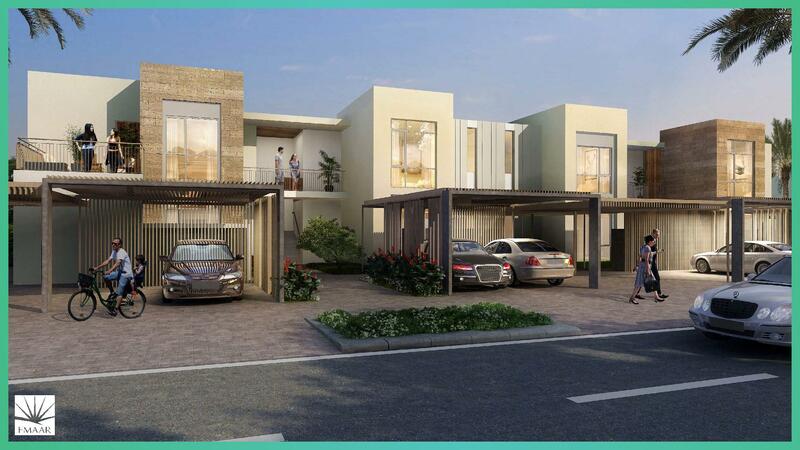 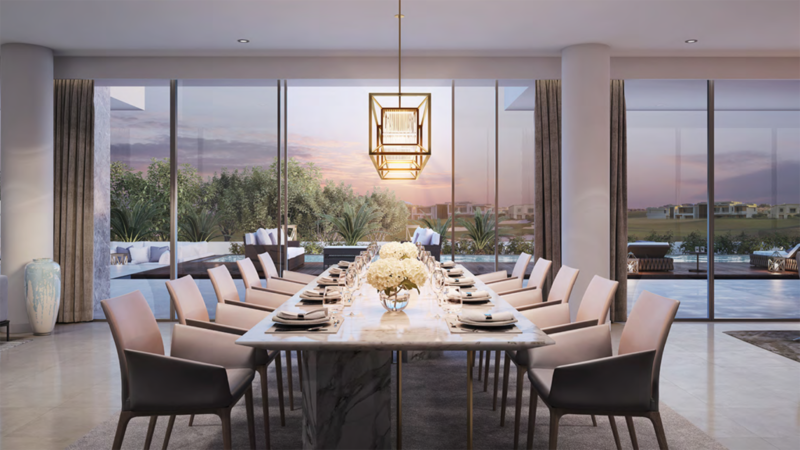 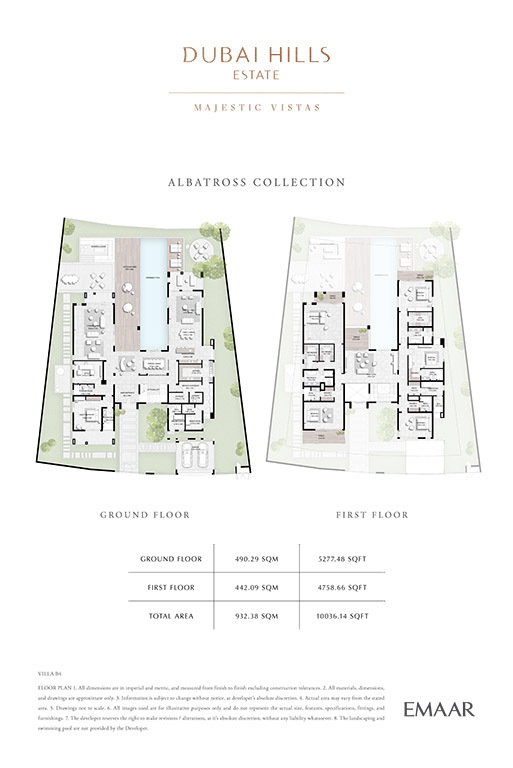 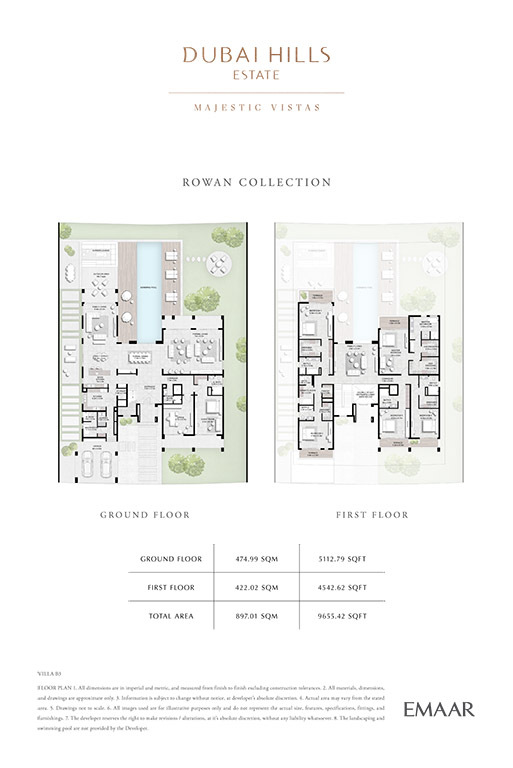 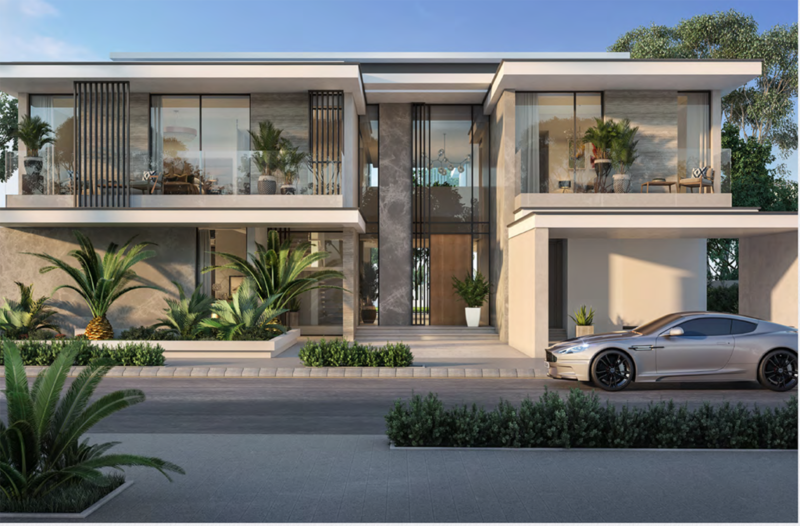 Make your home at Dubai Hills Estate’s most exclusive address. 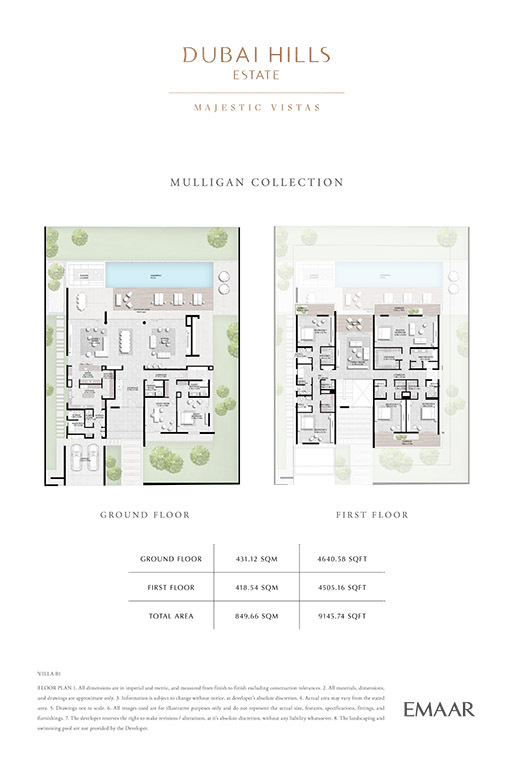 Where the only boundary between you and the green are your full height windows. 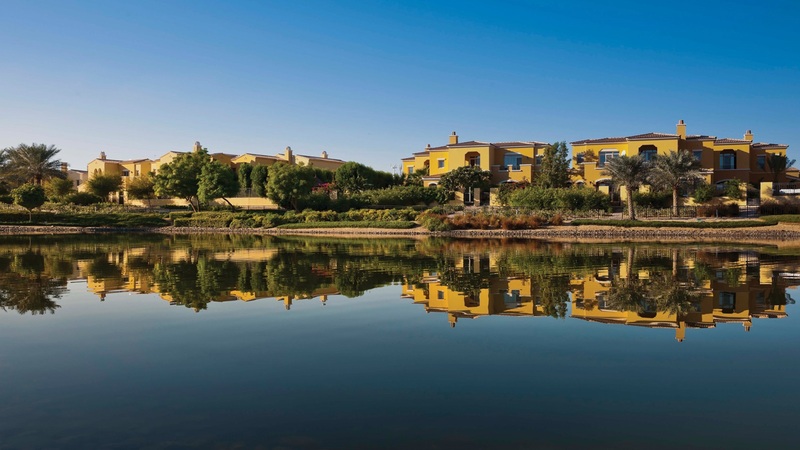 Where every view is a painting, crafted in nature. 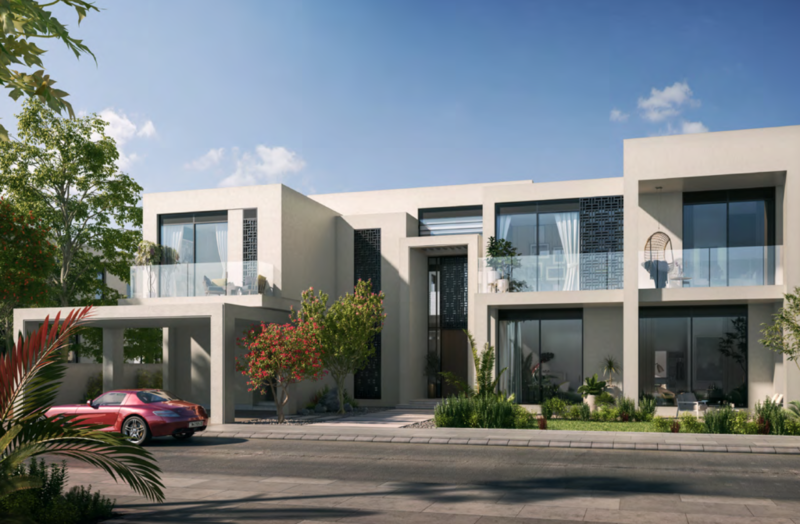 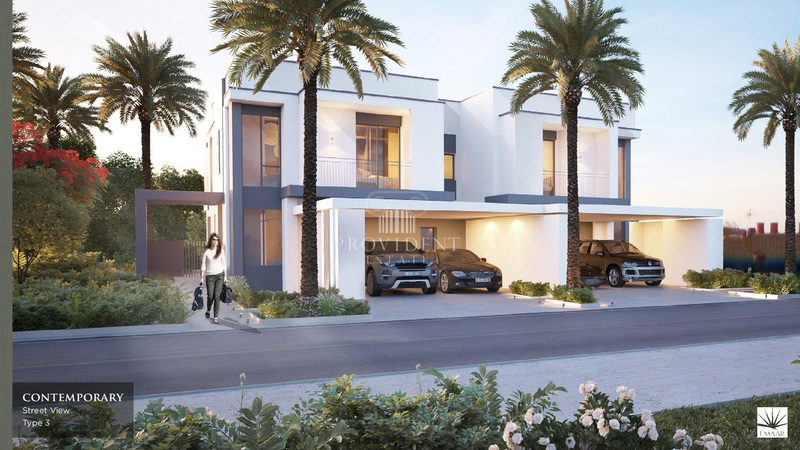 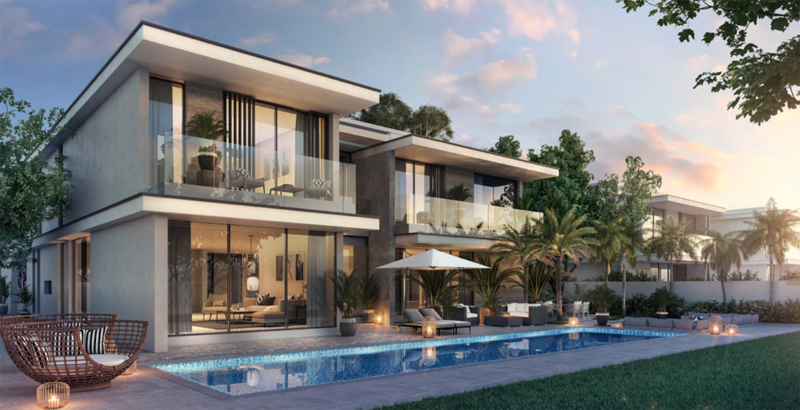 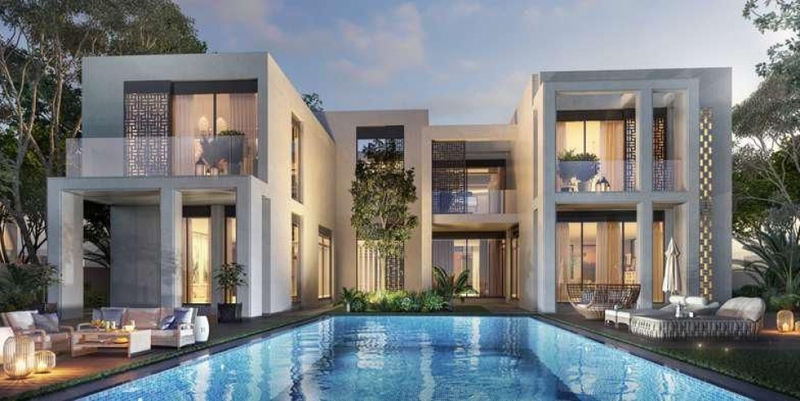 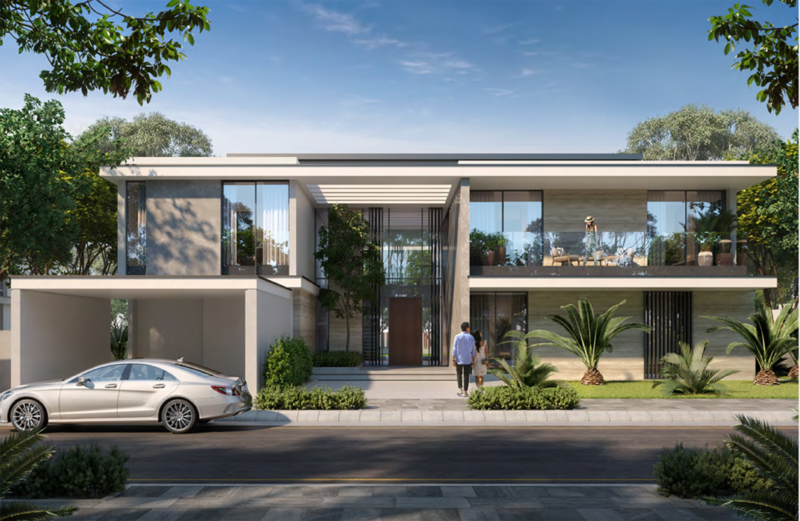 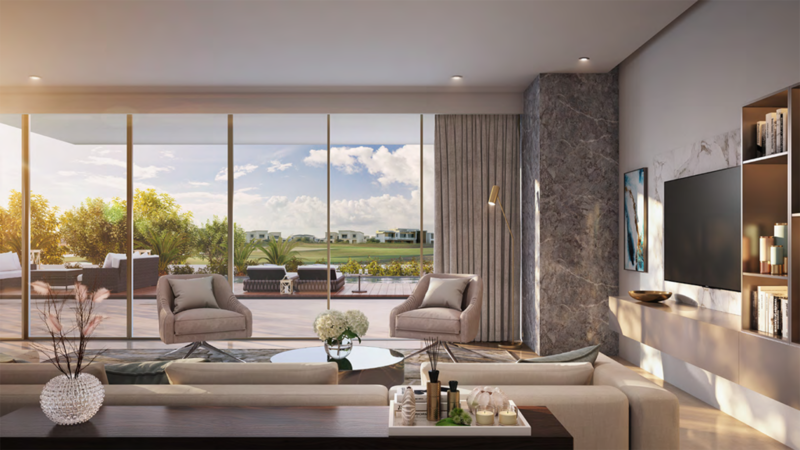 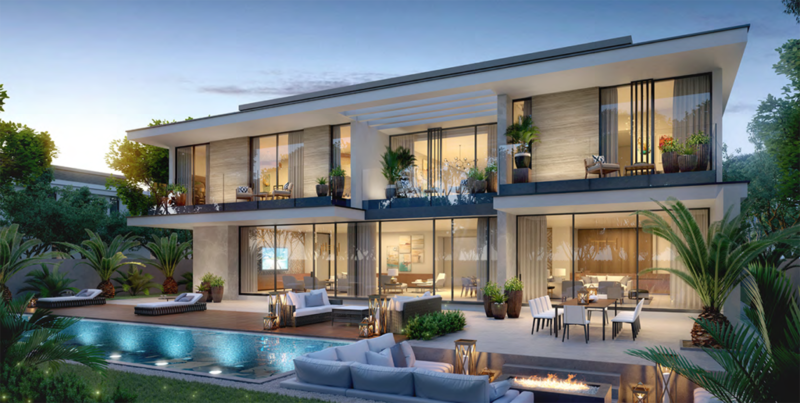 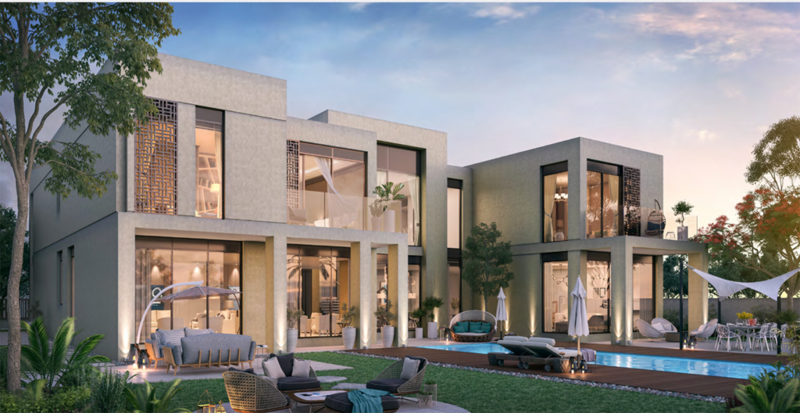 Enveloped by the epic landscape of Dubai Hills Estate, the 6 bedroom villas are equally alluring once you step inside. 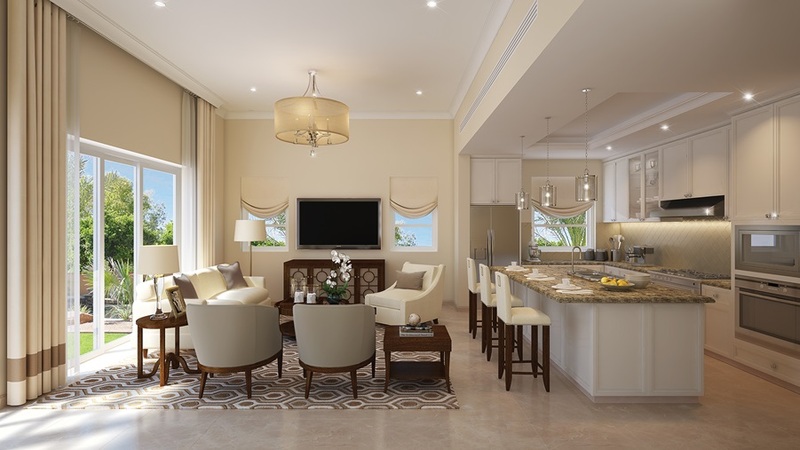 Impressively proportioned, richly styled and flooded with natural light.